Dr. My Dinh is an optometrist in Oklahoma City providing complete eye care services for the surrounding communities. She is a native to Oklahoma City, being raised and born in the Sooner State. She attended the University of Oklahoma, where she pursued her Bachelor’s Degree for Biochemistry, and went on to attend the University of Missouri-St. Louis to become a Doctor of Optometry. As a licensed optometrist, Dr. Dinh provides exams, diagnoses, and treatments of all disorders that affect the eye or vision. She is also highly trained in pediatric vision care and contact lens fittings. With this background, Dr. Dinh is trained to recognize a range of health issues; such as glaucoma, macular degeneration, diabetes, hypertension, keratoconus, strabismus, and amblyopia. 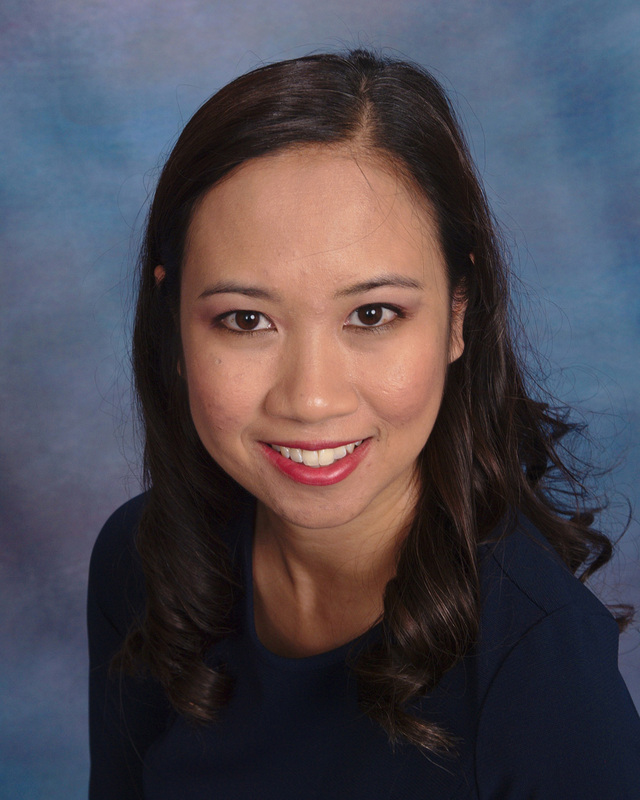 Dr. Dinh works hard to stay current on the latest advances in eye health and vision care and regularly attends continuing education seminars and advanced training courses. It is because of Dr. Dinh’s dedication to continuing education that our patients receive the most modern and progressive vision care available.